British astronaut Major Tim Peake is preparing to return to Earth after his six-month mission to the International Space Station (ISS). The 44-year-old and two colleagues US astronaut Timothy Kopra and Russian cosmonaut Yuri Malenchenko will board a Soyuz capsule which will land in Kazakhstan on Saturday. BST is the approximate time the Soyuz will land. 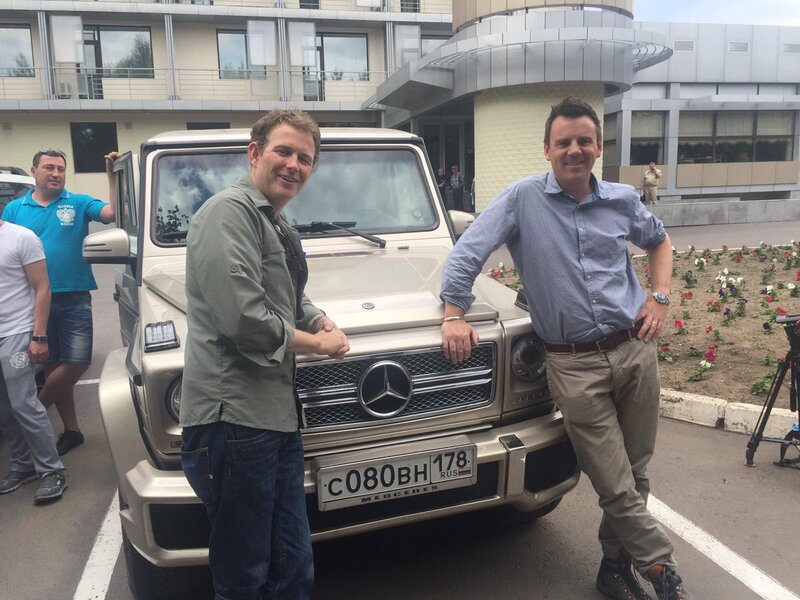 ITV News correspondent Dan Rivers will be there to witness Peake's return and has travelled to the Steppe of Kazakhstan where the spacecraft will land. Dan also attended a final briefing ahead of the astronauts' return, where it emerged 13 helicopters and 3 planes will be involved in ensuring they get back safely. The various landing options and contingency plans were also discussed. The return journey is expected to be shorter than the ride up lasting approximately three hours. The men will board their Russian Soyuz TMA-19M spacecraft which will then undock from the ISS. Shortly after undocking, the Soyuz will separate into three parts. The orbital and service modules will burn up on reentry of Earth’s atmosphere. The descent module carrying the crew will continue heading for Earth. Parachutes will then be deployed at 10 km above Earth to reduce its speed with the astronauts sitting in custom-fitted seats that absorb the shock of impact. Shortly before landing retrorockets fire to limit the impact to around 5 km/h. The crew will then deploy a communication antenna, so that the rescue teams can pinpoint them but they are usually already on site. When Tim Peake returns his work will be far from over as he will return to ESA’s astronaut centre in Cologne where scientists will observe how his body and mind have reacted to his time in space. He will also have to adapt to living on Earth once more. Sometimes astronauts need a few days to relearn how to stand up and walk after their bodies become accustomed to living ‘without’ gravity. During his time in space, Maj Peake conducted over 250 scientific experiments and captured the imagination of millions with his regular social media updates and live broadcasts. He also took part in a "truly incredible" space walk he made with American colleague Tim Kopra that he said he will "cherish forever". 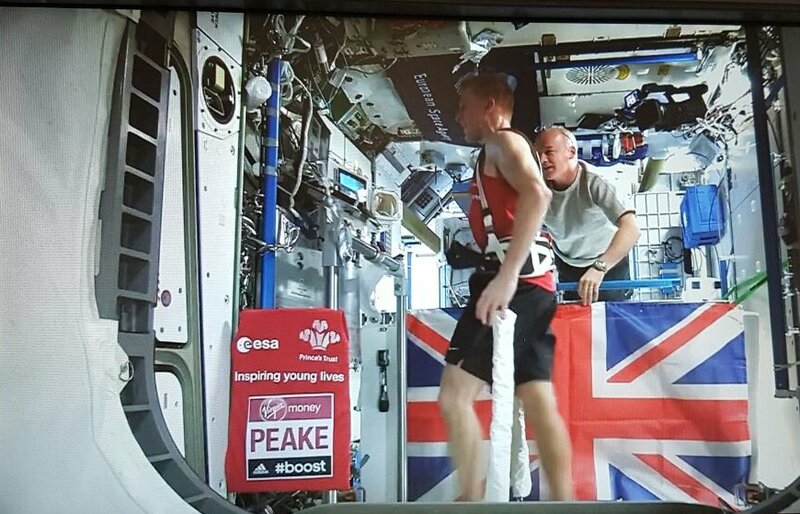 In April, Maj Peake also completed the London Marathon from space with a time of 3 hours and 35 minutes. He also took over 200 photographs of Earth which can be viewed in a 3D interactive map.